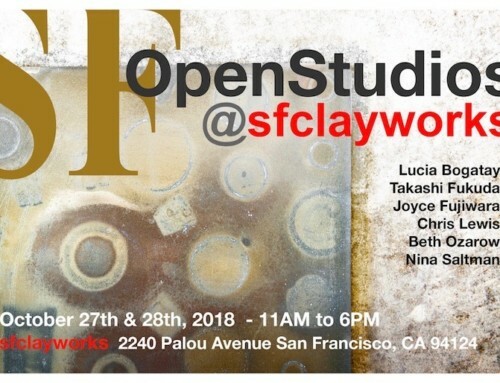 sfclayworks is pleased to announce that we are once again participating in this years San Francisco Open Studios. 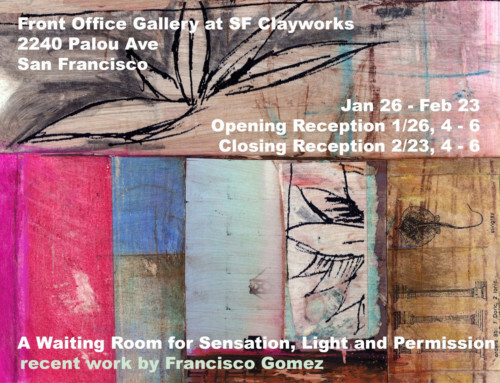 SF Open Studios 2016 will mark our 4th year of participating as a group at our current location 2240 Palou Avenue. 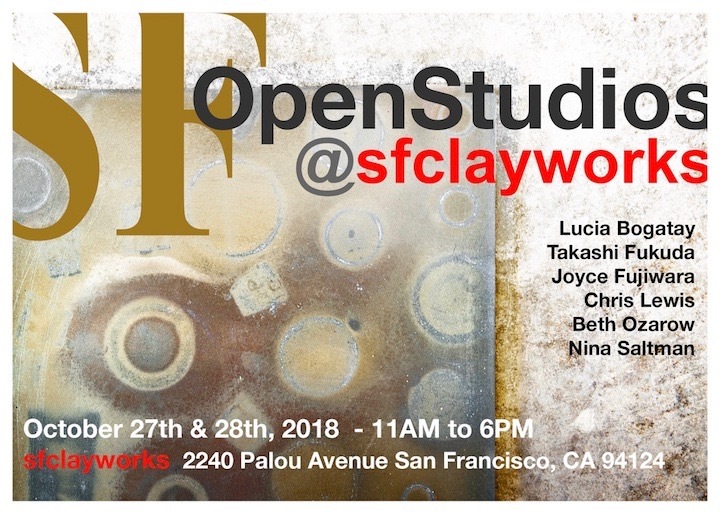 For those of you who are unfamiliar with SF Open Studios, here is a description from the SF Open Studios website. 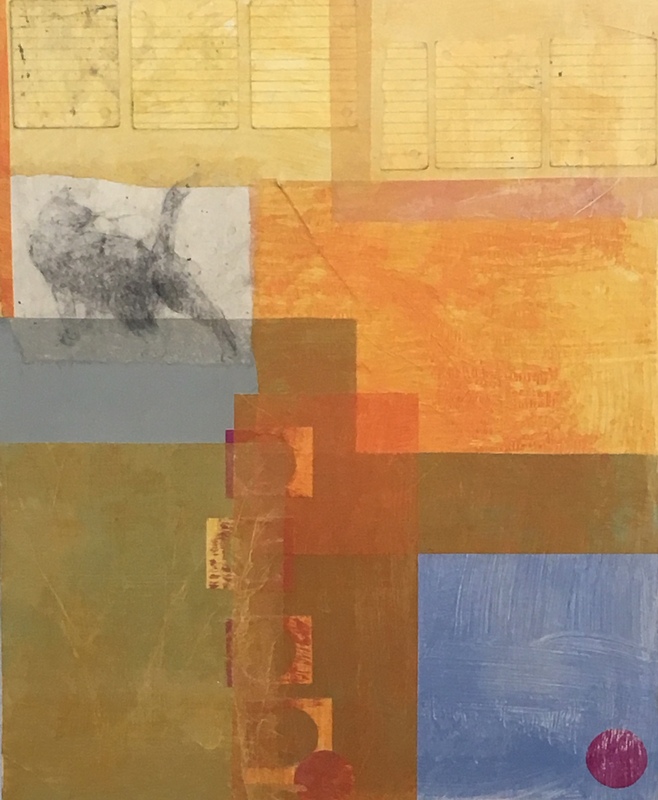 Every weekend from October 15 through November 6, artist studios will be open for you to vist in the various neighborhoods of San Francisco. 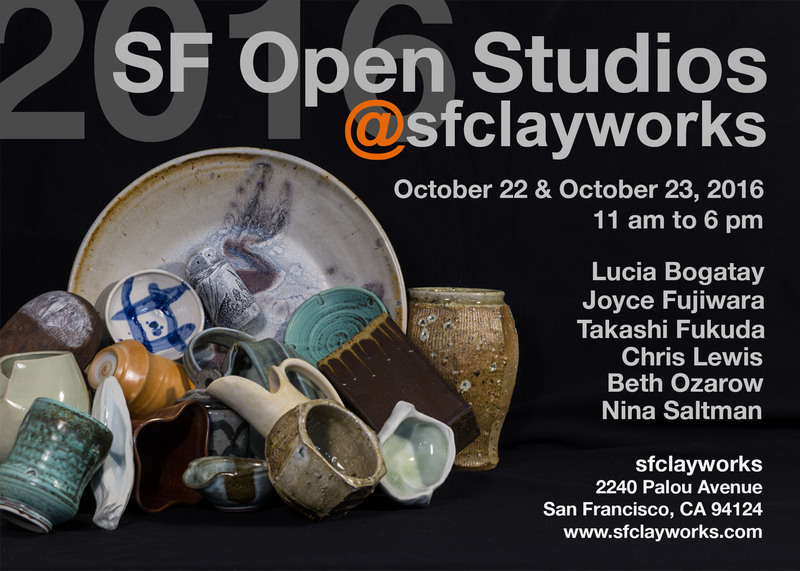 Artspan, who organizes SF Open Studios, has divided the city into 4 different areas and sfclayworks is open for viewing on weekend 2 – Friday and Saturday, October 22-23, 2016 from 11am-6pm. 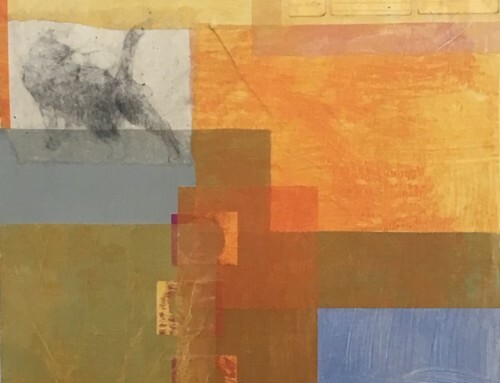 Keep your eyes peeled around town for a studio guide, or check the artspan website to see featured artists. 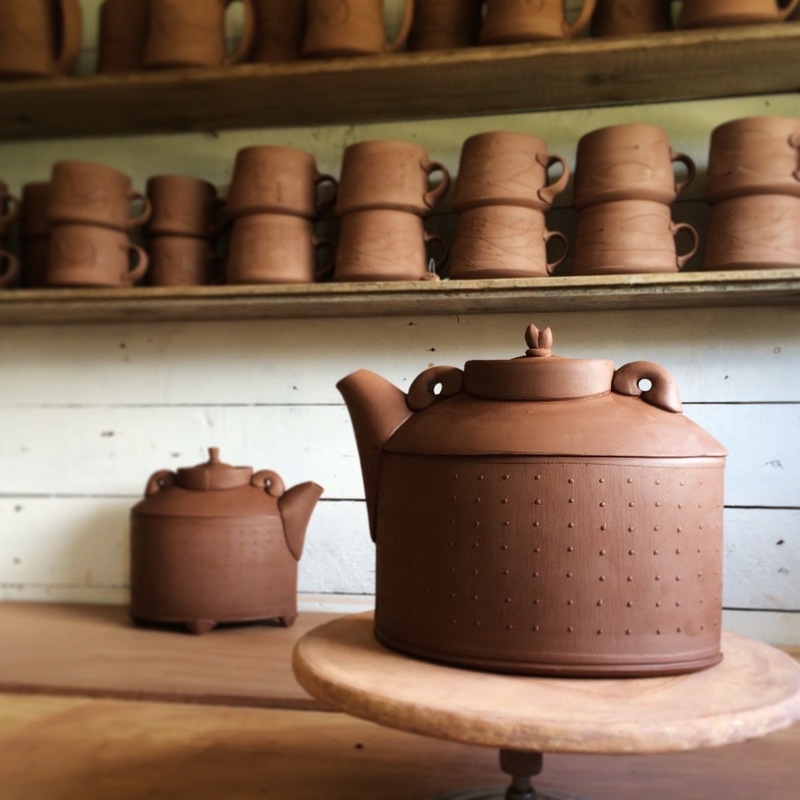 Participating this year will be six artists whose main focus is ceramics, but in addition, one member will be featuring his beautiful photography. 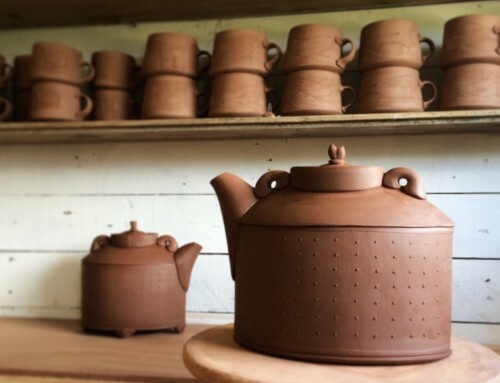 In the Gallery, we will also be exhibiting the ceramics of our talented students and community members in our 4th Annual studio-wide exhibition, “Variety is the Spice of Life”. Sadly, this year we will be missing our favorite local jam maker, saba jam! saba jam had been a featured addition to our SF Open Studio events for years and had developed quite a following. 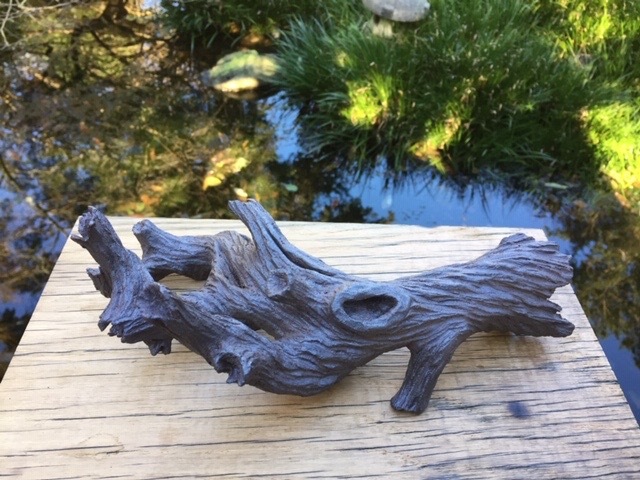 I am sure our return guests will be sad to learn that Saba will not be tempting us with her amazing products. Big shoes to fill, but we hope to showcase another pop-up in the gallery area. Stay tuned! Stop in to say hello and see what we have been up to in the studio this year! 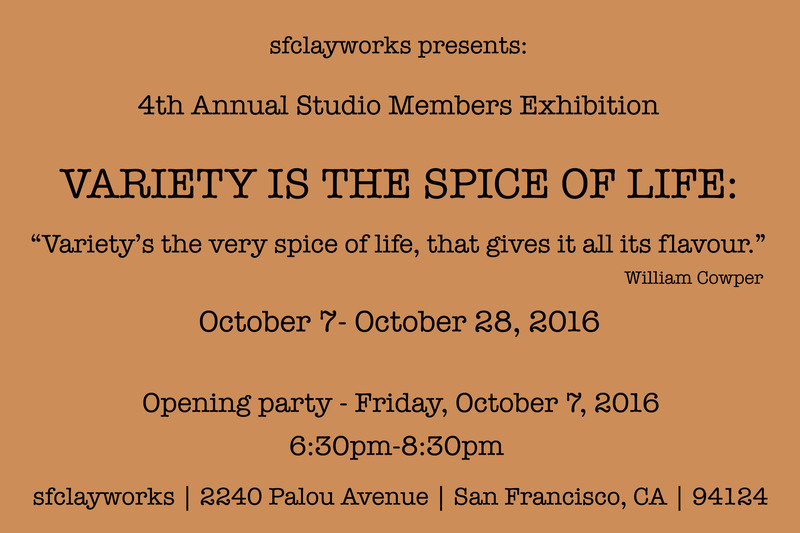 While in the studio visiting our artists for SF Open Studios, make sure you also take a close look at our 2016 Student and Community Member show, “Variety is the Spice of Life”.